The sharp divide between night and day which used to exist is becoming ever more blurred. As cities expand out, light pollution increases and this can have a big impact on the quality of your sleep. In fact, light pollution now affects 80% of the world’s population (Source: Science Advances Magazine, June 2016). Unnatural light can inhibit the release of melatonin, a chemical vital for regulating your sleep cycle. Fortunately, there’s a solution to this problem: blackout blinds. Blackout blinds can be added to most window fittings, and are tailored to provide a seal around the window to stop light leaking in. They’re also particularly thick, so light cannot easily pass through them. This means your room can be kept completely dark regardless of light outside. If you live in a city, or on a main road, this can really help if street lamps are on all night. But the benefit of blackout blinds doesn’t stop at simply blocking the light, they can also help to regulate the temperature of your bedroom. By being thick and blocking out the sunlight during the day, they can help keep your room cool in the summer. They can also provide an extra layer of insulation to keep the warmth in during the winter months. The use of blackout blinds isn’t simply restricted to the bedroom though; they can be fitted in a range of rooms throughout your house. In the kitchen, blackout blinds can provide a much-needed respite from the hot summer sun whilst you’re cooking, or from the low winter sun which can be blinding. In the living room, blackout blinds also have their uses. They can help if there’s a window opposite your TV which creates glare on the screen, and they can also add that little extra privacy so you can feel free to walk around in your pyjamas in the middle of the day without fear of embarrassment - or worry that the blinds aren't tilted quite far enough! These blinds are extremely convenient because they have a great degree of customizability. Many companies offer custom blinds so you can find a pattern to suit your room perfectly. 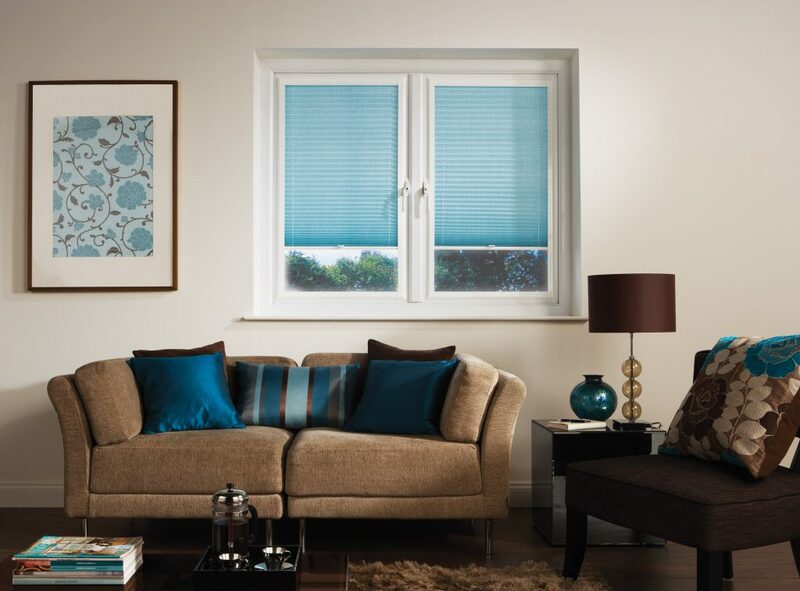 There is a wide range of colours, patterns, and materials on offer so you’re sure to find your perfect blind. A type of blind that is similar to blackout blinds are the pleated blinds, these contain blackout fabrics which are just as effective at blocking out the sun. It’s also very easy to get a bespoke fit for your windows. This is obviously very important for blackout blinds which need to fit perfectly to stop light leaking through. A lot of companies will offer blinds which can be adjusted to fit the frame without the need for any extra tools, or to drill into the wall to secure them. This is perfect if you’re renting somewhere and don’t want to lose your deposit. Perfect Fit and INTU blinds are a good example of this. They can be adjusted to fit any window without the need to drill or screw them on to attach them. In this increasingly busy world, getting a good night’s sleep has never been more important. Aside from the positive difference blackout blinds can make to your sleep, they have many other useful functions - making them a very wise investment indeed!